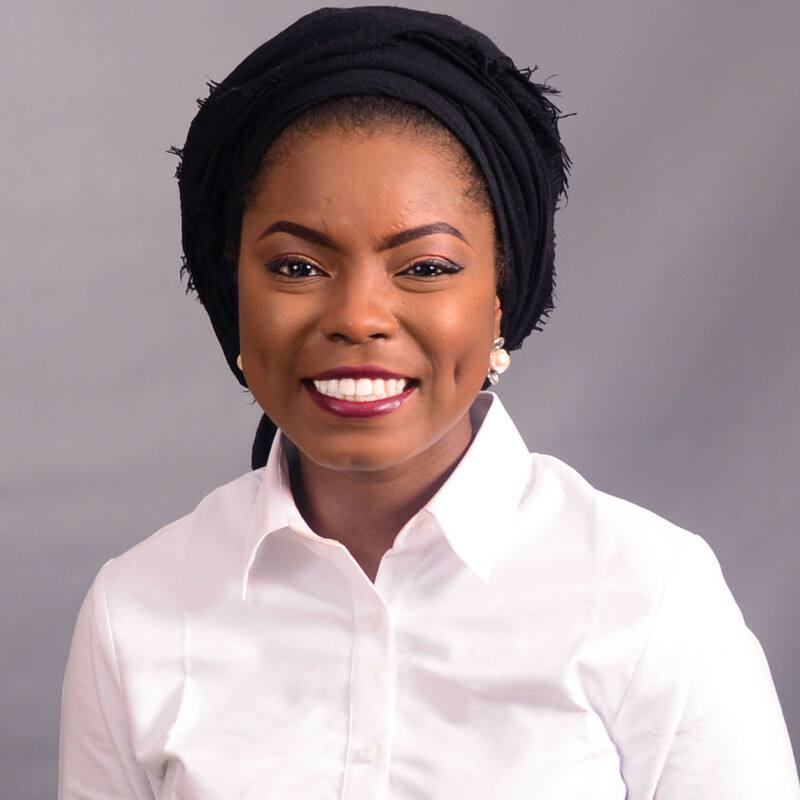 Saadatu Hamu Aliyu, is an Associate at the full service commercial law firm of Solola & Akpana Barristers and Solicitors. Her practice is focused on developmental projects, Private equity, Capital market and other aspects of regulatory compliance within the Nigerian regulatory framework. With an in depth understanding of the Nigerian legal system, Saadatu is known to provide value driven and result oriented counsel to Clients. Saadatu is currently supervising the Amana (“Trust”) initiative, a project being executed in collaboration with the Embassy with the Embassy of the United States of America in Nigeria aimed at building trust between the youth and security agencies in Northern Nigeria. In her spare time Saadatu enjoys catching up on Politics, governance and reading.